Influencer marketing has always been a popular form of advertising. Influencing originally needed models and sports stars, but now has a distinctly different process. Having an authentic voice to resonate more honestly with the audience; creating a more relatable campaign is now more popular than ever. Done right, the potential ROI of successful influencer marketing is huge. We offer perspective on brand power and compare how influencer marketing is shifting with the Sports vs E-Sports case study. Big brands such as Adidas, use professional athletes to endorse their marketing campaigns. However, consumers understand that athletes are being paid to promote; therefore this sometimes lacks that all important authenticity. So why is it effective? 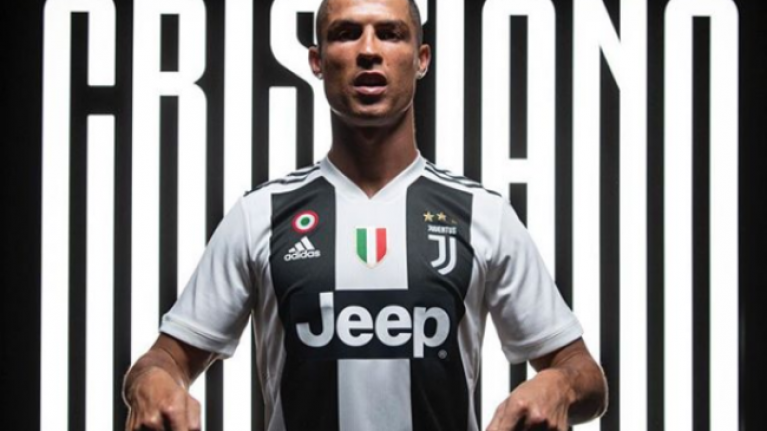 Cristiano Ronaldo, the five-time Ballon d’Or winner got over 11m likes on Instagram; via the promotional post showing his transfer to Serie A champions Juventus. The post has now become one of the most liked Instagram posts in its history. Juventus have reported that in the days following the transfer, over 60m Euros were gained through shirt sales alone. Thats over half of his transfer fee! Why? The global superstar represents #CR7, the brand, the icon. It’s fair to say, Gary Vaynerchuck is quite possibly the pinnacle of being an influencer in marketing. The entrepreneur and owner of global media agency Vayner media has used influencer marketing and his personal brand to scale his company enormously. The last few years has seen him make himself available for one-to-one questions on Twitter and daily podcasting… With over 109k questions coming from Twitter alone, a little crazy right? Who has the time to respond to over 100k messages? Well, he does. why? Because he claims it adds value, by communicating on a personal level. The relationship building scheme is successful for him and his company. The reason for this is because one-to-one interaction shows empathy and understanding. He validates his influence by listening to others and communicating. It takes a lot of commitment but works for him, so why not consider it? There’s a clear trend emerging between traditional influencer marketing and fragmented digital influencer marketing. But where do the lines merge? We’ll be keeping an eye on this one, to help marketers and readers of our blog understand which strategy will work best for them.